Getting a certain amount of sunshine is healthy, but summer heat can also cause various illnesses that generate similar unwanted symptoms. 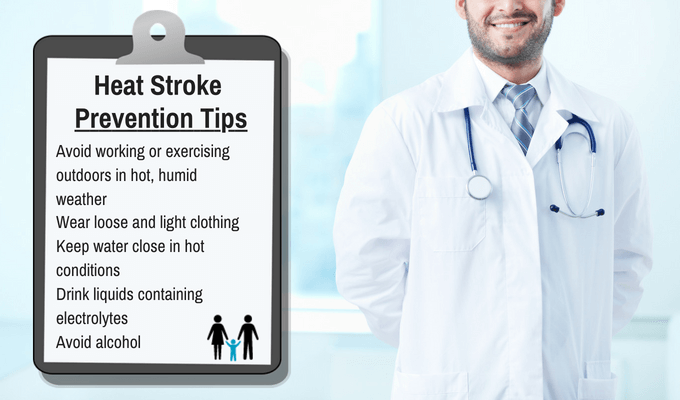 Learning the difference between heat exhaustion and heat stroke can help you determine when it’s time to call a doctor. Remember that heat stroke, unlike heat exhaustion, can be deadly. What Causes Heat Exhaustion and Heat Stroke? Heat exhaustion often leads to heat stroke, but the two conditions are still different. Many times heat exhaustion occurs when doing strenuous exercise while exposed to high temperatures and humidity. It may also arise from dehydration due to lack of fluids in the body. 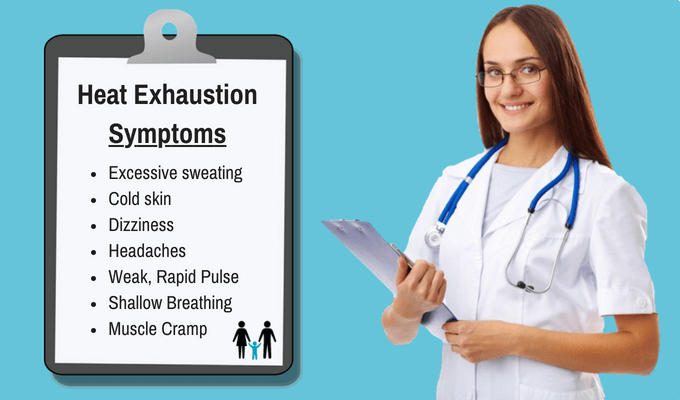 The process of heat exhaustion can develop over several days. The individual may even appear to be on the verge of fainting. 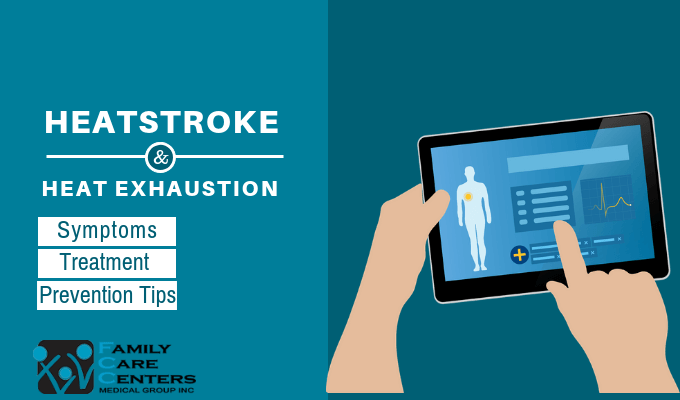 Like heat exhaustion, high body temperature is a symptom of heat stroke, except the temperature, may get up to 104°F or higher. People suffering from this condition may exhibit confusion, nausea, and trouble walking. Additionally, their skin may appear to be red, along with trouble breathing. They may also have problems maintaining a steady pulse or remaining conscious. It’s best to keep them in a cool location. You may even want to fill a tub with ice water for them to use for cooling off. Ice packs or cold towels may be used to help cool off the head and body. Drinking water may also help cool down body temperature. Everyone must protect themselves from excessive heat in the summer. If you suffer from the symptoms of heat exhaustion or heat stroke, you can contact our Family Care Centers for both primary care and non-appointment “walk-in” urgent care. We offer medical treatment for a wide array of other health conditions. Low-Fat vs. Low-Carb Diet: Is One Better for Weight Loss?